Show off your personal style with these formal trousers from Stop. 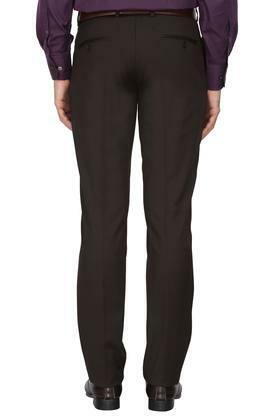 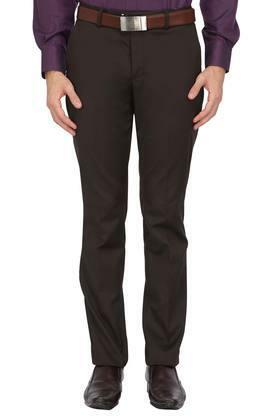 These superlative formal trousers with four pockets features a spot on perfect fit. 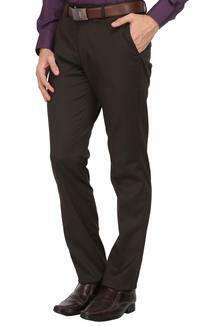 Hook up with comfort and roll with time as you adorn they fashioned using good quality fabric. 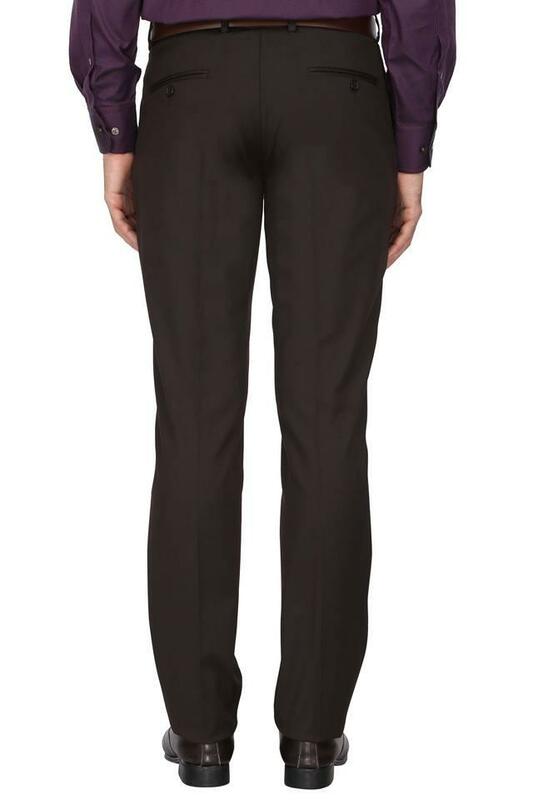 Incorporate sleek design into your casual collection with these formal trousers. 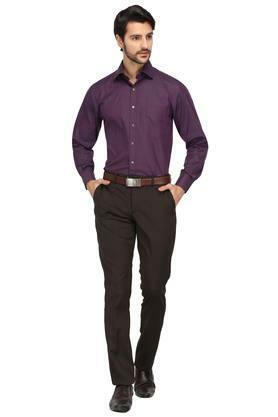 Pair them with a shirt and shoes for a charming look.